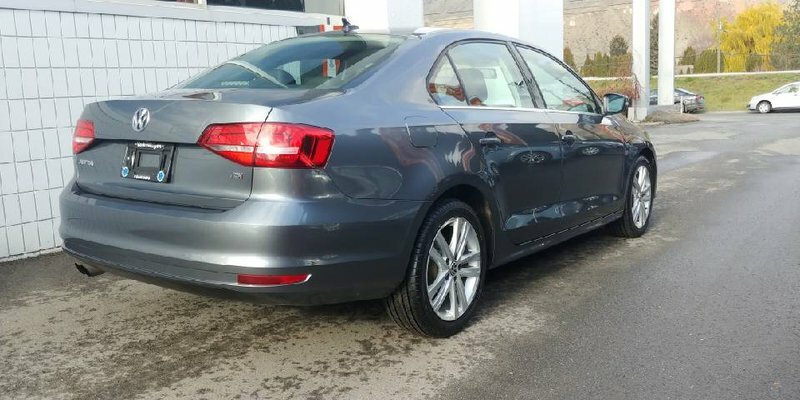 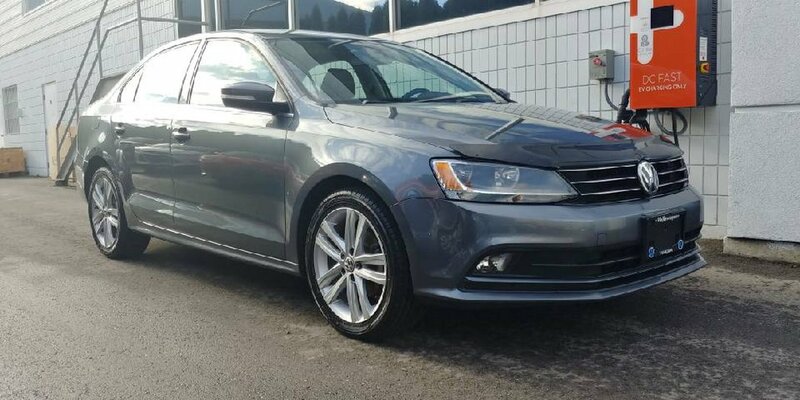 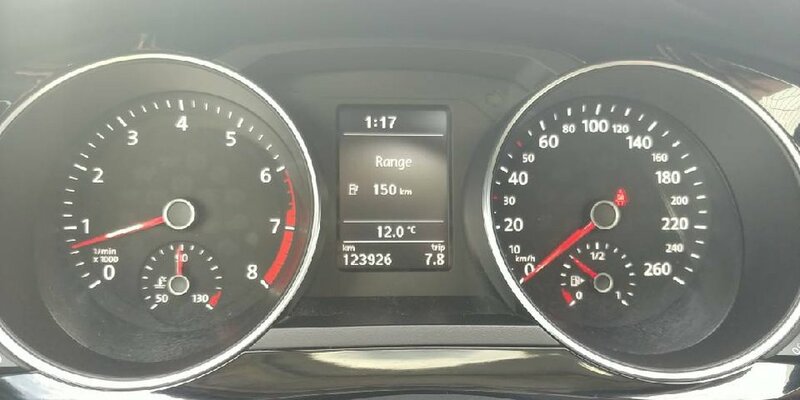 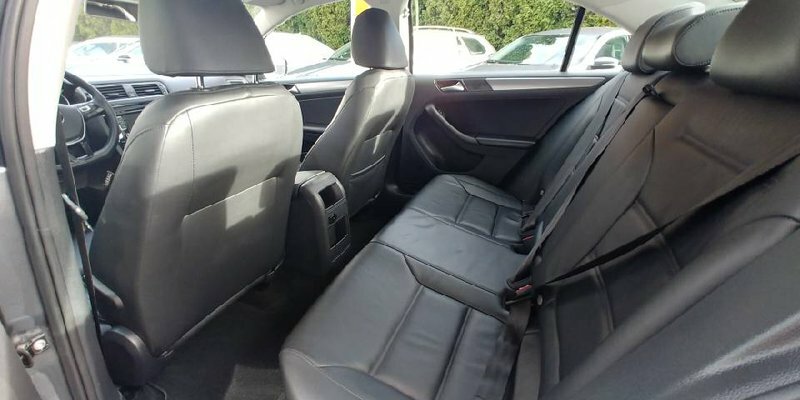 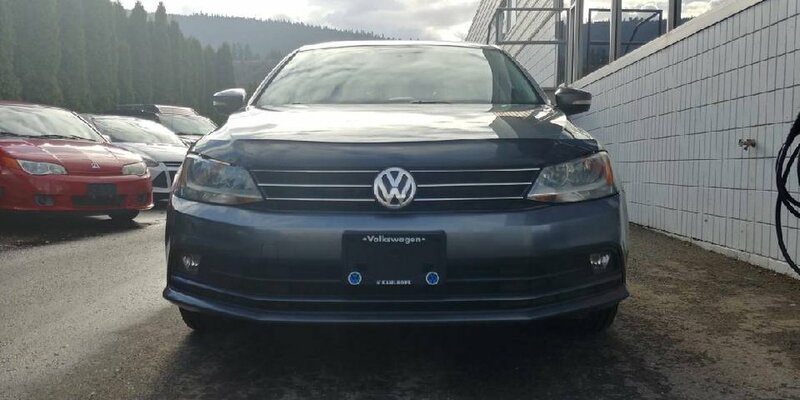 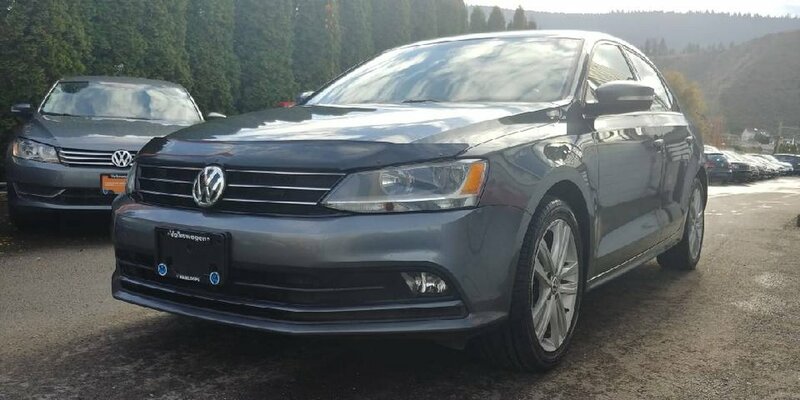 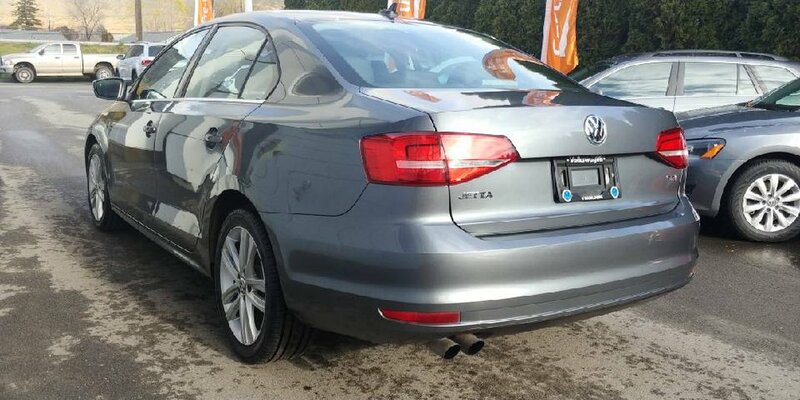 Come check out this 2015 Jetta in amazing condition! 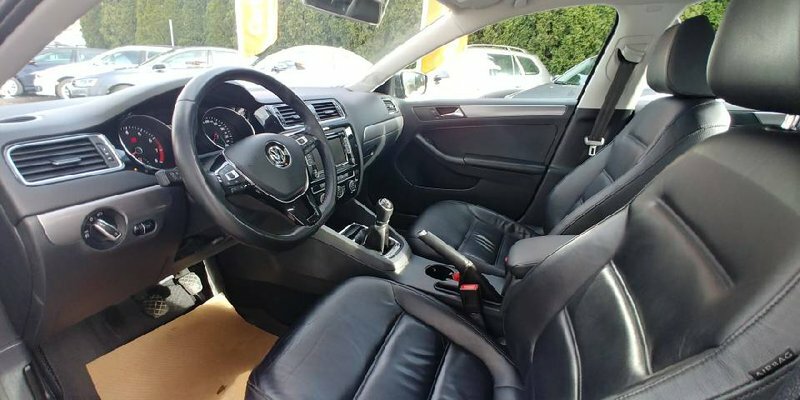 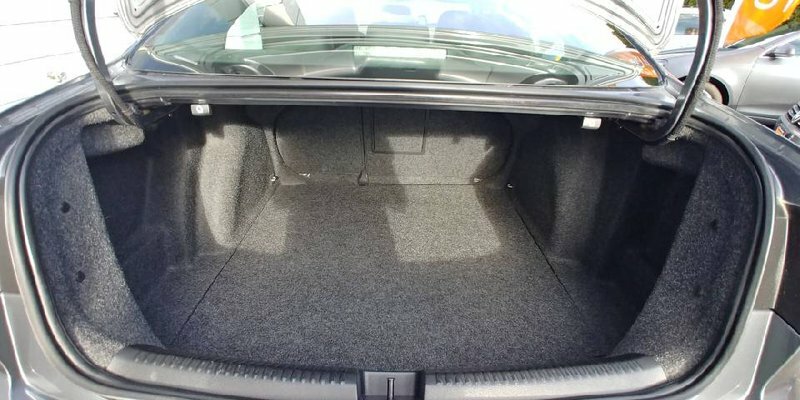 It has the award winning 1.8L turbocharged engine The Highline gives you some great features like a sunroof, heated leather seats, and dual climate control. 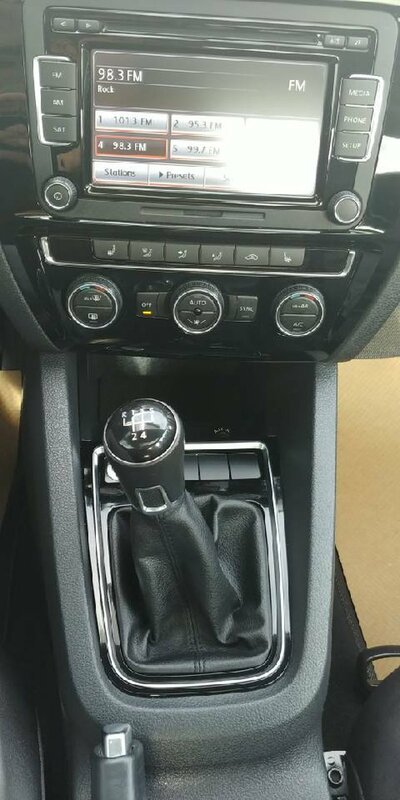 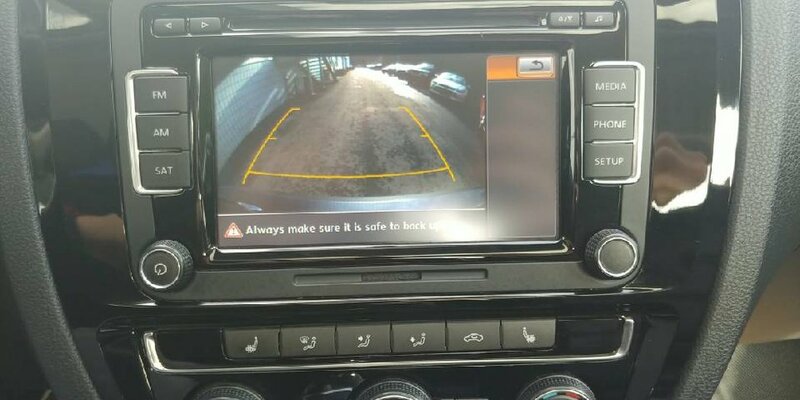 The touch screen radio has a great interface with built in bluetooth capabilities and a backup camera! 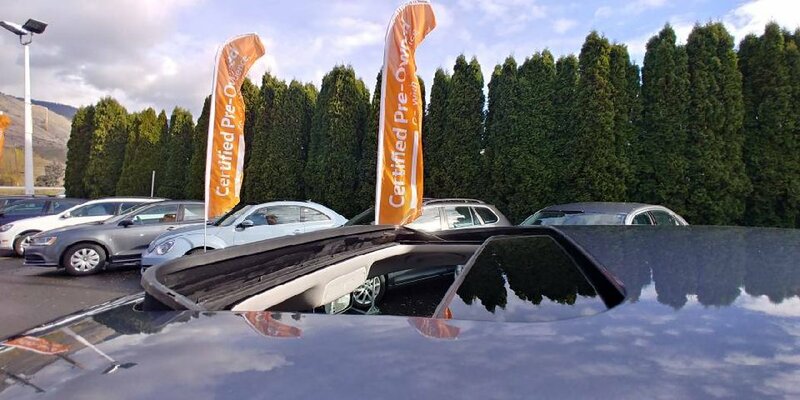 Come experience the best power to fuel mileage ratio car in its segment and book a test drive today.